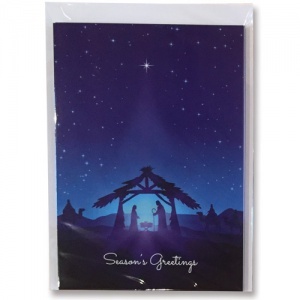 Foundation Christmas cards, 5xA5 cards with envelopes. 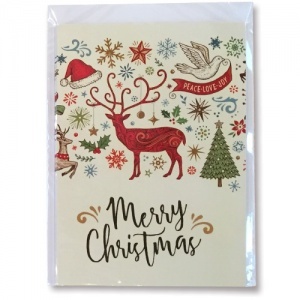 The cards are Christmas inspired images. 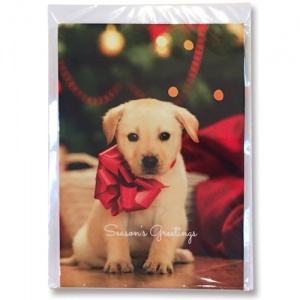 Traditional nativity scene, puppy dog and a card with Christmas imagery. 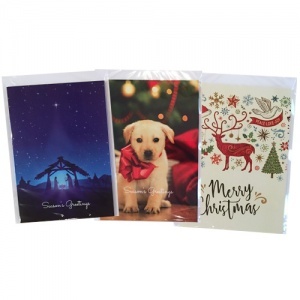 Each pack is £4.99 or all three packs for £12.99.